Would you like to be included on this page? Looking for a builder who likes masonry? by name, city, zip code, telephone exchange, etc. Or use our website search engine. Mike McCurley & Assoc Inc.
10060 suite 2020, Jasper Ave.
Jordan Reimer uses Rumford Fireplaces for his clients landscaping. 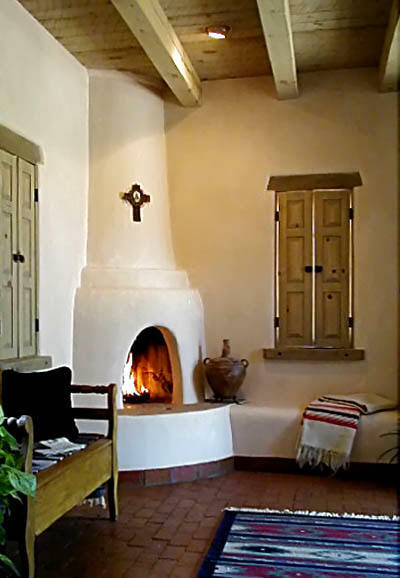 Quentin Branch, Rammed Earth Solar Homes, Inc.
Extensive consultation with building professionals such as architects, structural engineers, interior designers. Rumford in own home. 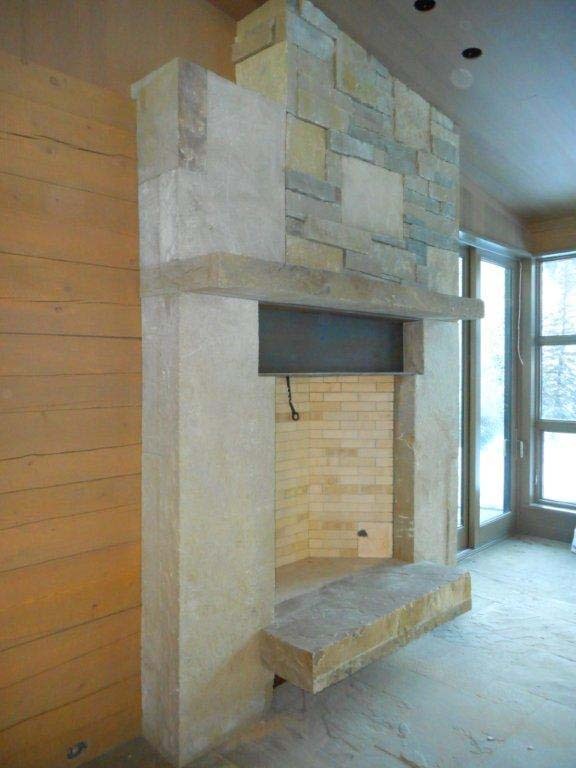 (Dan Thompson - Building custom homes and offering masonry and landscaping services. Doug Locke, Sr. Project Manager, 408 293 3095, fax 408 293 4691 - working on five foot Rumford. House in SLO - concrete chimney? 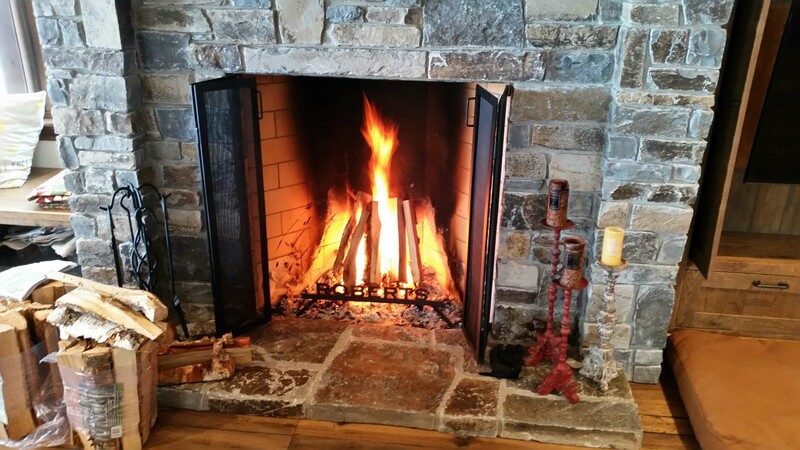 Michael Canterbury - "We build Rumfords (20 years experience), sell and install glass doors, gas logsets, zero-clearance gas fireplaces, and do consulting work." Also "water elements, fireplace lighting and Home Theater and Lighting Control systems." Howie Hawkes - built a couple of Rumfords, now one in his own house - 1/98. "The three Rumfords we have built work superbly." Joni Wilson, APLD Landscape and Interior Designer with Rumford in own back yard. J.G. Dollar and Associates, Inc.
info@kerr-construction.com,Greg Forsberg - Remodeling, new construction. We build estate properties in the San Francisco Bay Area. You dream it, we will build it. Terry Barnum, 415 271 4692 or 510 665 3997; Eric Friedman. Offices also in Napa Valley, New York and Hawaii. Built outdoor 24" Rumford - customer wants it bigger. Click Here to Call Us Free. Landscape architects and contractors. 26+ years experience in landscape design/build and I am a registered landscape architect in the state of Colorado. Building back-to-back Rumfords. Jeff Kortas, mason. Joe Patrick Robbins, AIA. Stile & Rail Construction, Inc.
John R. Conte - Landscape Architecture. "We now specify Rumford fireplaces in all of our projects due to aesthetic qualities." Full service residential construction. Rennovations, additions, & new construction. 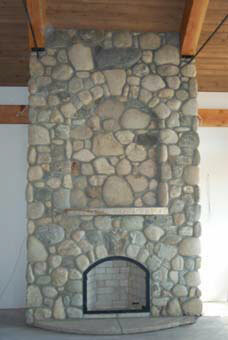 Over 50 years of combined experience in the masonry and other trades. (Full service design firm building in MD, VA, and DC. I only recommend Rumfords to clients and, frankly, wouldn't build anything else. 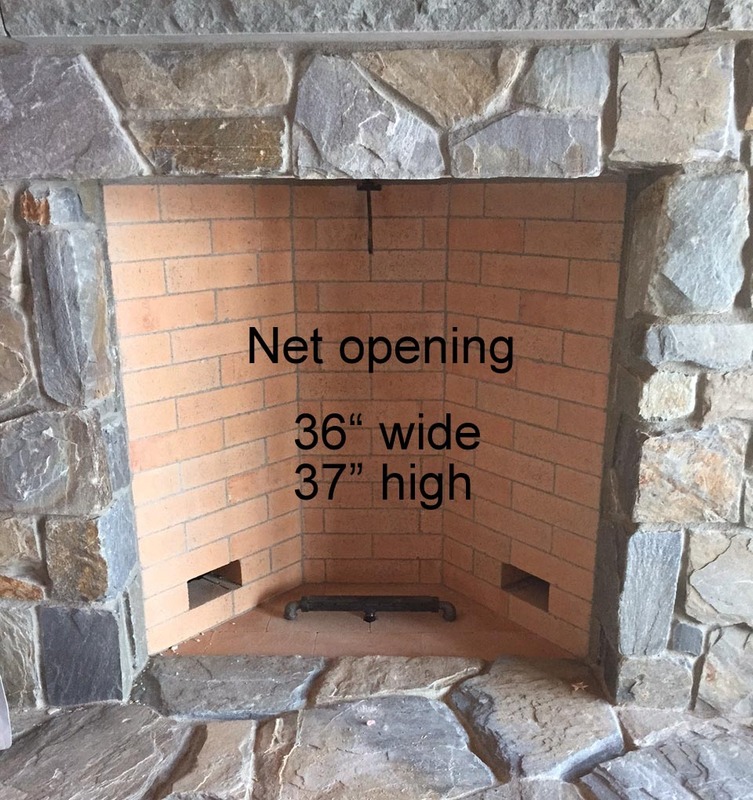 Please note, if possible, that with proper arrangements we have 24" and 42" Rumford fireplaces faced with natural stone available for inspection and testing, if so desired). Nelson Construction And Renovations Inc.
Christian Roofing and Remodeling, Inc.
Mark A. Palmer Construction, Inc.
1277 Knox Road 1600 N.
Webb & Company Builders, Inc.
Alex Kooima, Currently working on a 42" outdoor Rumford. Interested in code as pertains to masonry chimneys. 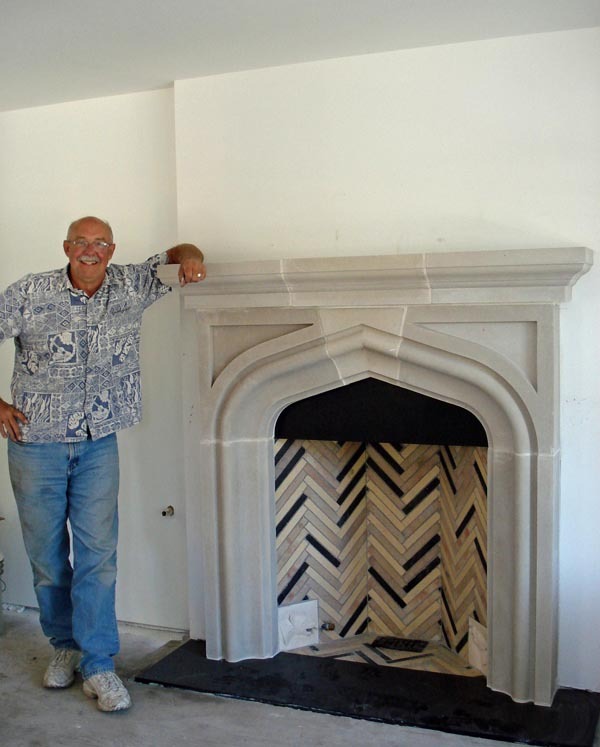 Ilex Construction & Development, Inc.
John Mentag - Likes clay chimney pots. Open to Rumfords. Both Pete and Tim have Rumfords in their own homes. Serving all of Essex, Union, Somerset, Monmouth, Middlesex, and Hunterdon counties. Spectrum Construction & Development Co., Inc. Exquisite Craftsmanship, General Contracting & Construction Management. Residential & Commercial, New York City, Tri-State Suburbs & Long Island. Elmyra dorm with five Rumfords and many other buildings at Cornell, including shell house. 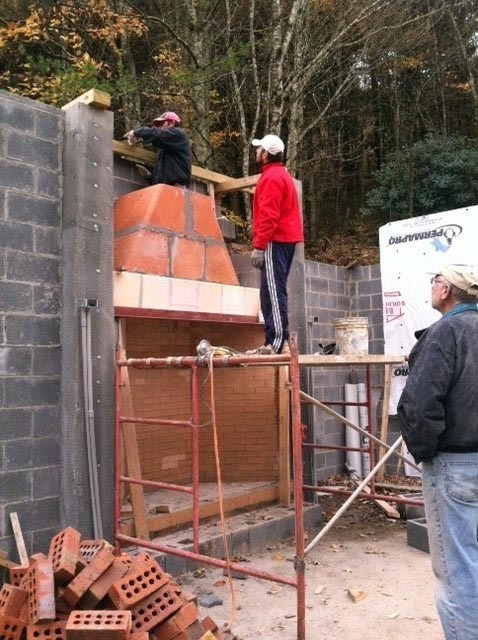 G. A. Ford Builders, Inc.
Building the 6 foot Rumford fireplace. Shawn Gentry - Builds log homes. Building Rumfords to our specs but out of brick and plaster rather than use our components. Christian & Son Timber Framing, Inc.
Jerome Kingery - Custom Homes - likes Rumfords, does some of his own masonry work. 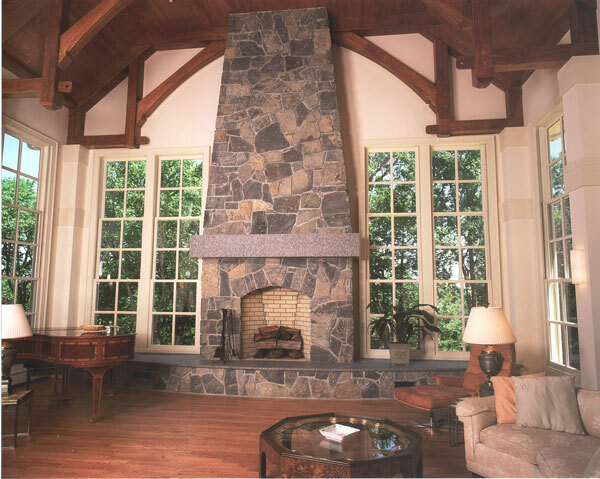 "I am a builder in PA and have now built several new Rumford fireplaces in new homes and additions. 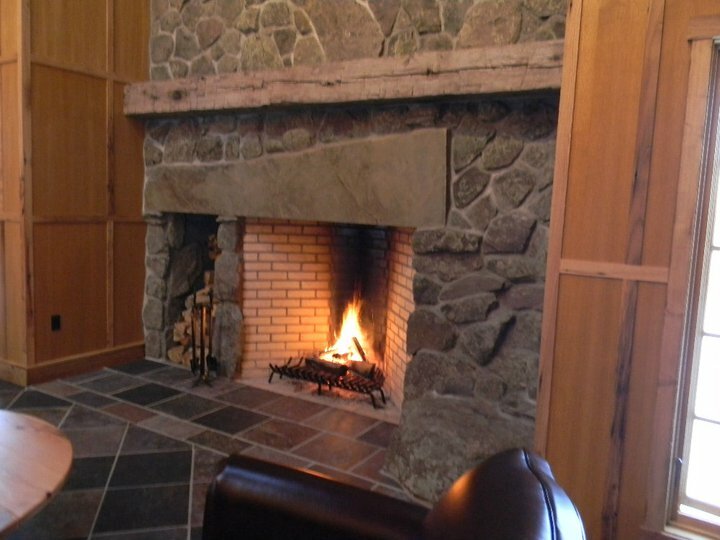 They are the best masonry fireplaces and the only ones that I will build." Bill Mosier - I am a licensed builder in South Carolina and have personally built six Rumfords. In todays world few things are as good as they are advertised to be. As you know the Rumford is!! I first found out about the Rumfords back in 2005 when I was reading a issue of Fine Home Building magazine. I don't build any other type of fireplace. Truely it's the only fireplace that performs well. Levi Stone - High end builder "having trouble with Isokerns". Steven J. Koenig Construction, Inc.
Scott Koenig - high-end custom homes on Kiawah Island, Seabrook Island, and surrounding areas near Charleston, S.C.
Garry Tucker, Office Manager - Demolition and environmental remediation, salvage of architectural antiques. We clean and ship antique brick nationwide. We salvage unique architectural antiques, such as stained and etched glass panels, windows, hardwood and heart pine flooring, wood trim and lighting fixtures. (Tina Huffman - "A full-service custom builder serving the Houston and San Antonio TX markets.)" Enviro Custom Homes and BBH Enterprises, Inc.
Jennifer Hamelet, owner, working with Erin Hooper at Grey Walker, Inc.
Danniel Sereni - custom homebuilder. Building an Europa Aircraft. 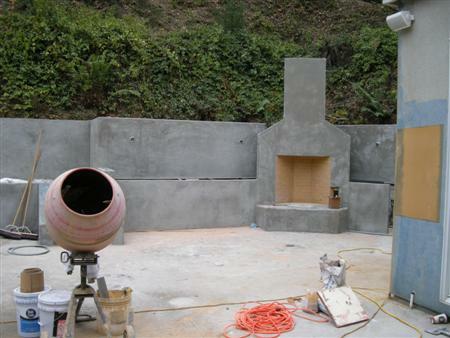 Masonry - custom homes, commercial, brick, block, stone, fireplaces, mailboxes, new, remodels. Over 25 yrs experience. Jamie Stewart, Frank Fermani - "High end custom homes." Custom Home Builder for 25 years. Wade Bauer (253 227 8617) super, working with Loren Bain to build Rumford. 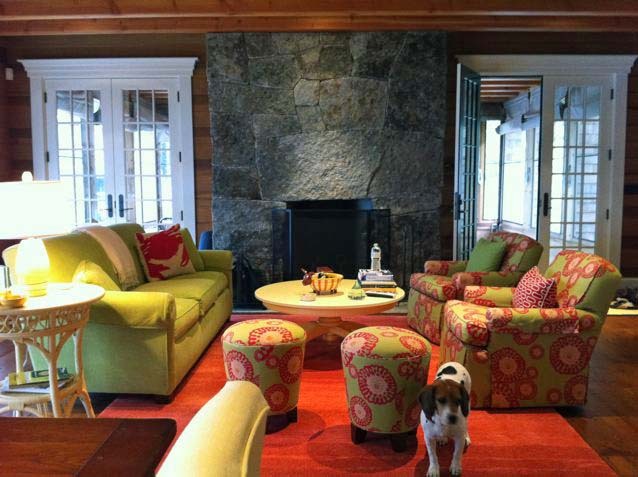 Smallwood Design and Construction, Inc.
(At Tamarack, building is our passion. From the very beginning selection of the land, layout of the building site, landscaping to the final finished house, our pride is in each and every decision. Design is an open palette and inspiration is everywhere. Each house is its own unique challenge and individual statement. Whether it's a project designed by an architect or a home designed by you, we're there. We don't have one specific style. Our only style is building the best. 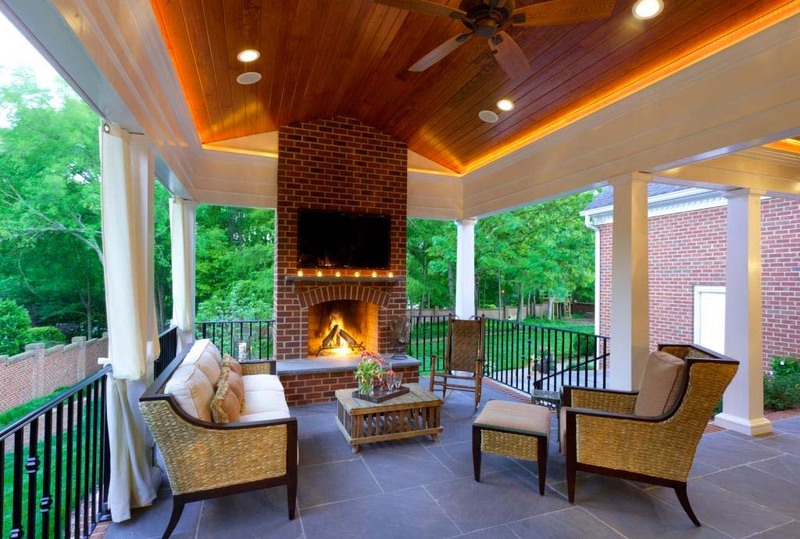 T. Wood Construction Company, Inc.
Terry E. Wood - "Custom Homes, Additions, & Remodels. When Quality Counts! Based in the San Juan Islands on beautiful Orcas Island." Masonry and general contracting. 30 years in stone and log construction. Wade Design & Construction Inc.